The nylon range is a versatile partner for those on the move. 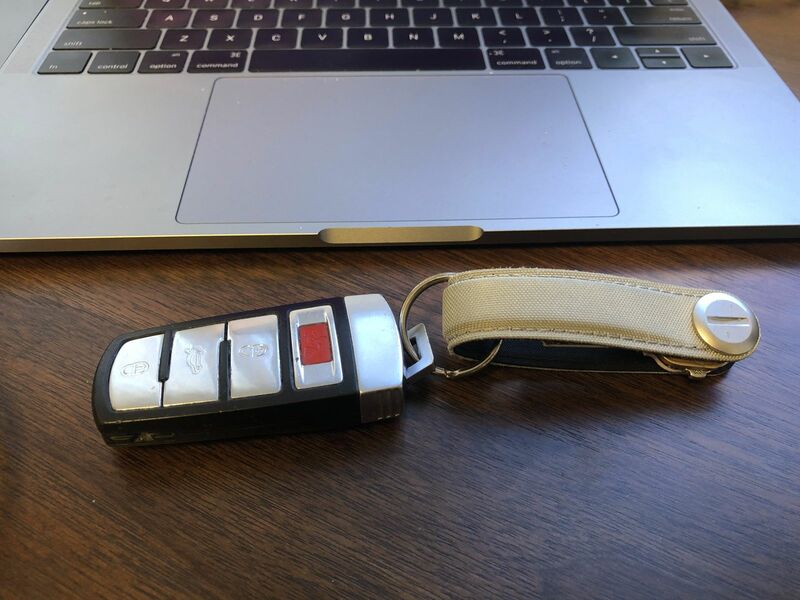 A water-resistant and durable fabric securely holds your keys in a silent stack - no more clanking keys giving you and everyone else a headache. Speedy service and great product! Only disappointment is the colour - it's called burnt orange but it's more earthy brown in real life.